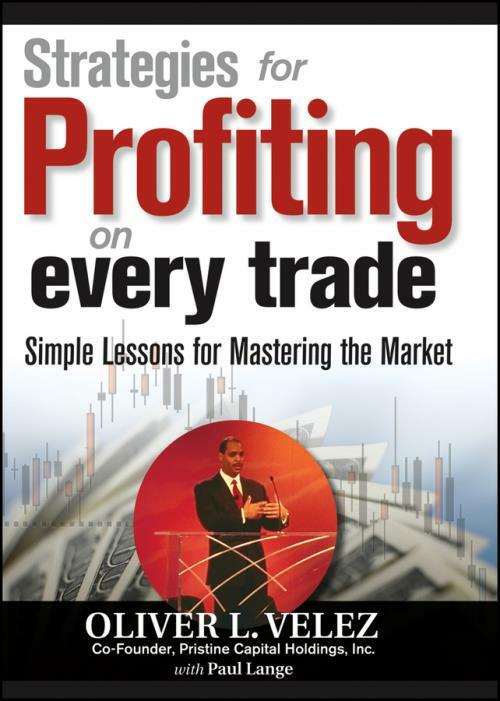 Strategies for Profiting on Every Trade is an engaging, insightful book of lessons from the master traders of Pristine.com. From the most effective use of multiple time frames to finding intraday reversals to building a trading plan that optimizes your success, it is all here. Written for the new trader and the skilled professionals, this book offers the edge towards becoming a more profitable trader. In these pages you will gain access to valuable, timely information, advance trading techniques, and powerful trading tools. Strategies is jam packed with information only a trading seminar costing hundreds of dollars could provide. Put the hard–knock experience and the wisdom these master traders have spent years collecting at your fingertips and be confident you are getting the most out of every trade.